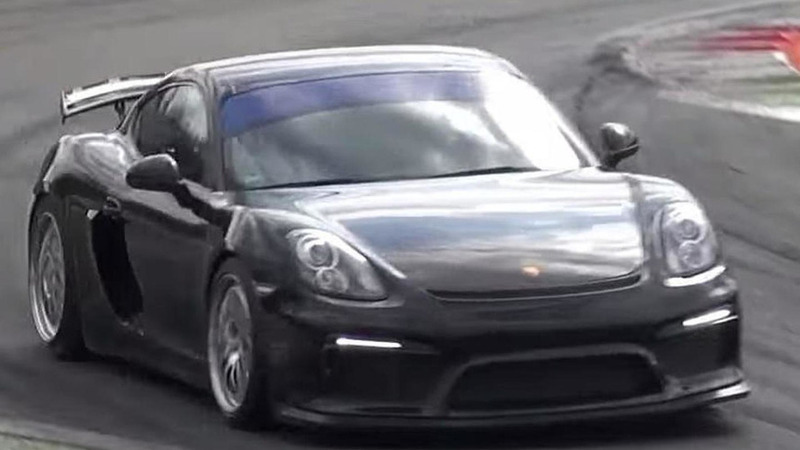 According to a recent report, the Porsche Cayman GT4 Clubsport will be priced from $165,000 in the United States. 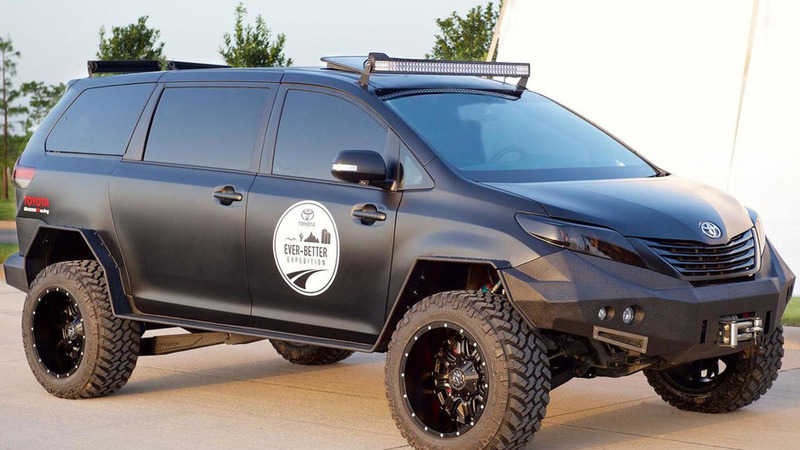 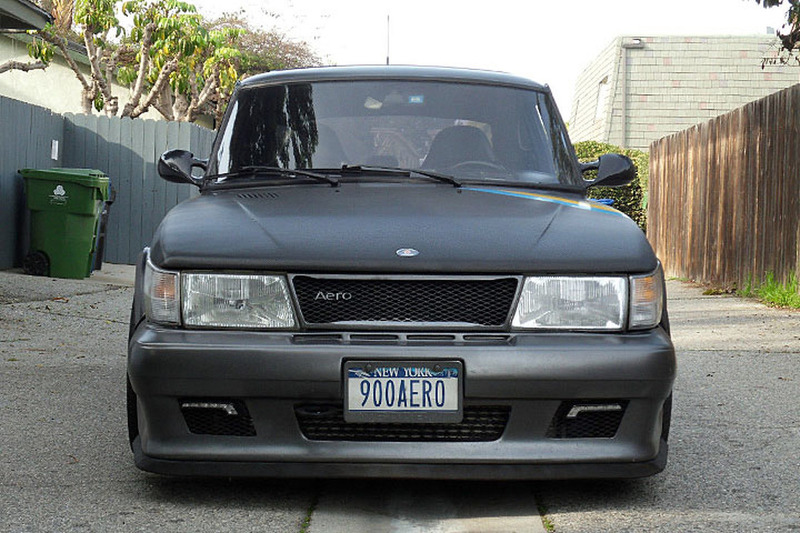 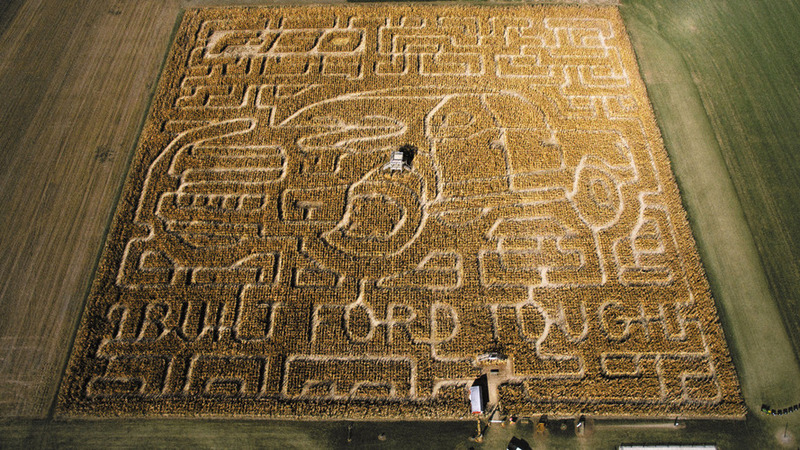 SEMA is less than a week away so Toyota has announced plans to introduce 14 new vehicles at this year's event. 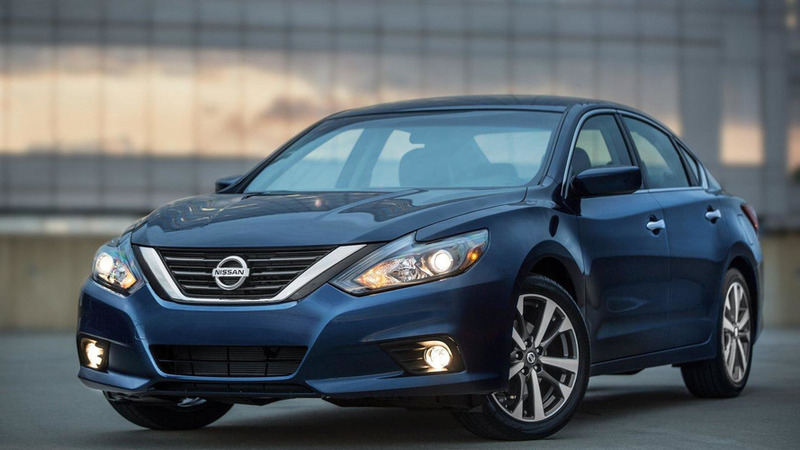 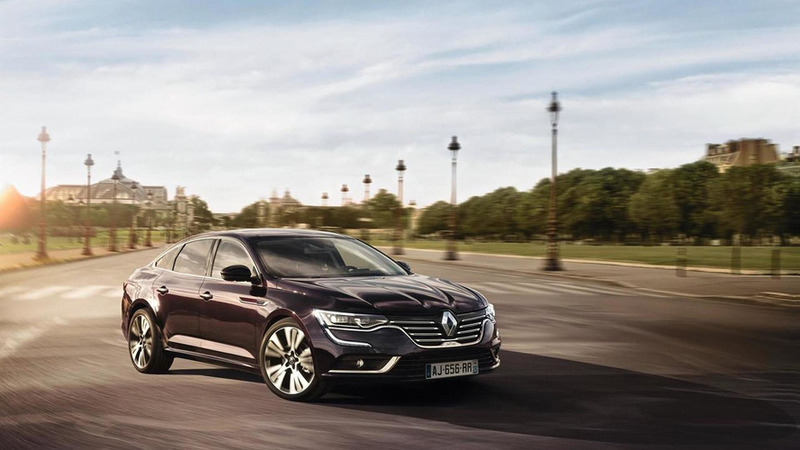 The 2016 Nissan Altima just went into production and now the company has announced the model will be priced from $22,500 in the United States. 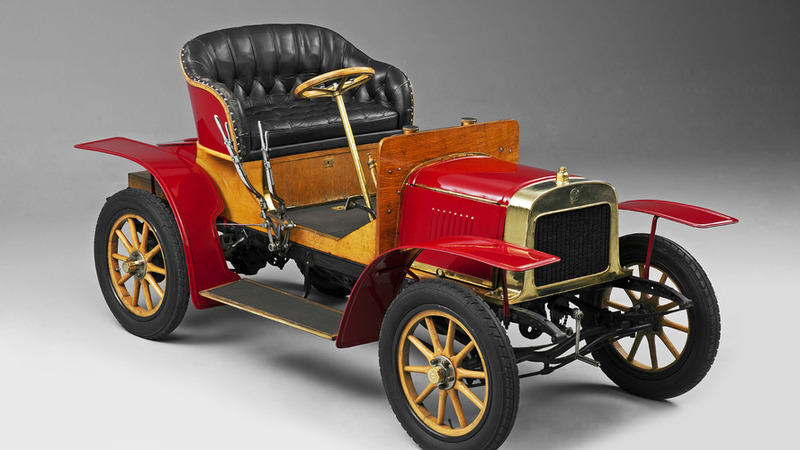 Skoda is celebrating 110 years of automobile production by taking a look back at the original Laurin & Klement Voiturette A.
Mercedes has announced the development of their next-generation fuel-cell vehicle is "on track" and it will be launched by 2017. 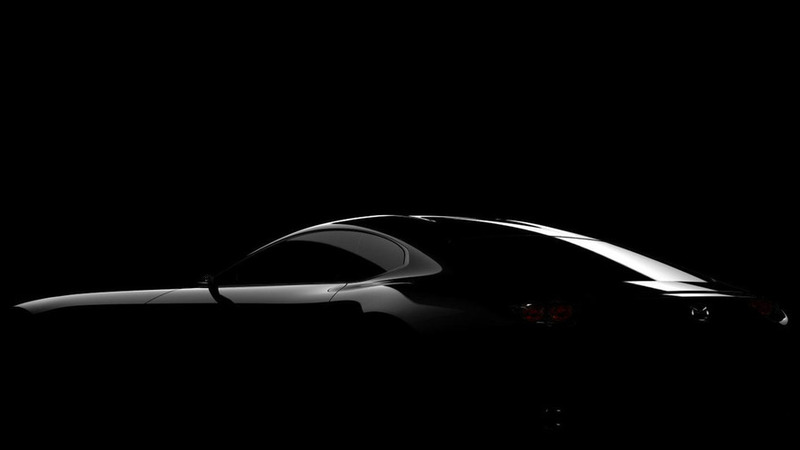 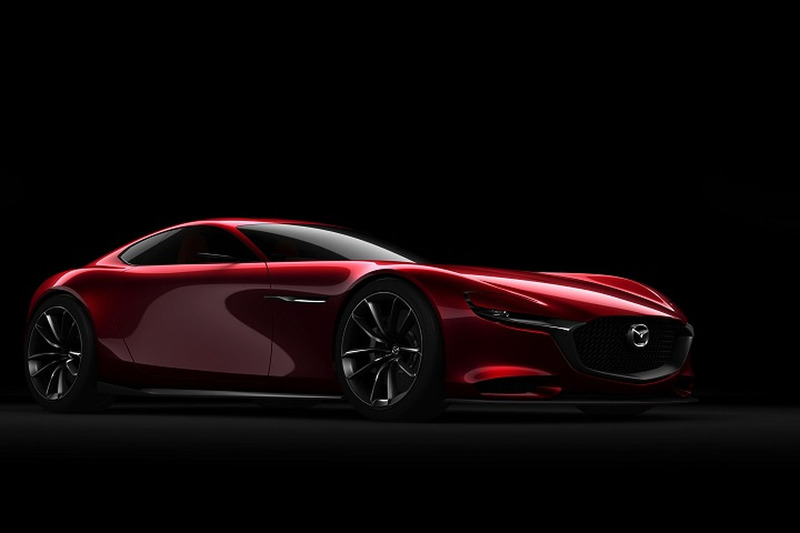 Mazda's head of research and development has confirmed their sports car concept will feature a rotary engine. 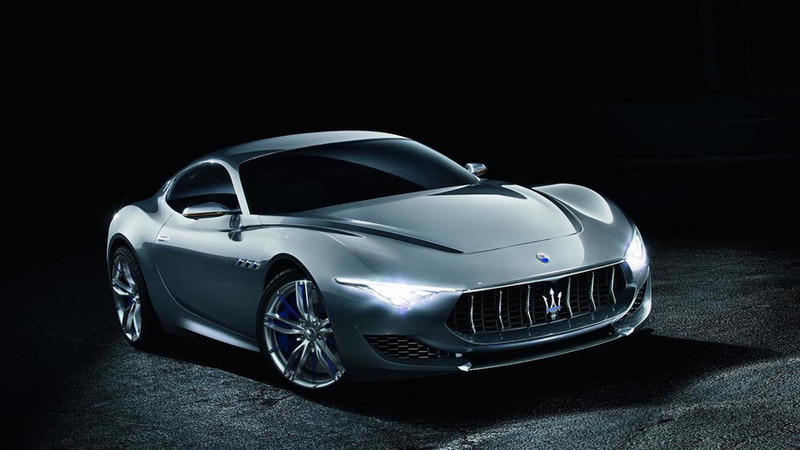 Maserati has decided to postpone the launch of the Alfieri Coupe until sometime in 2018. 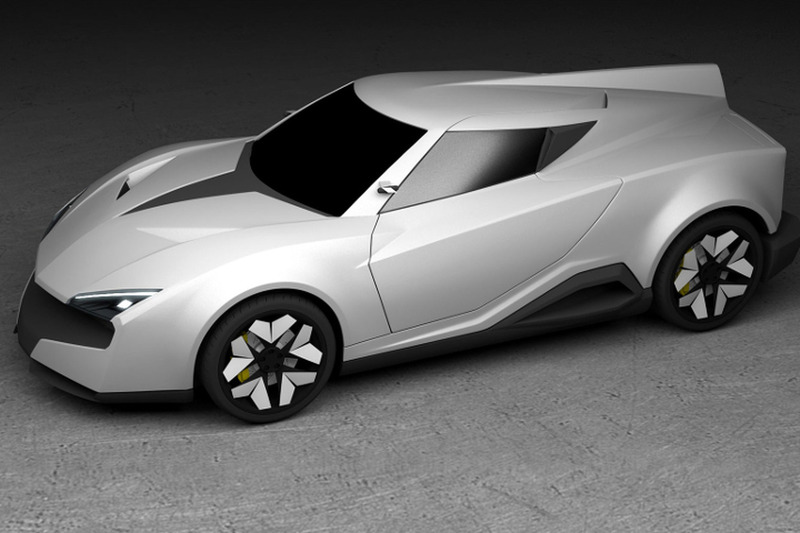 Will This Be India's First Homegrown Supercar? 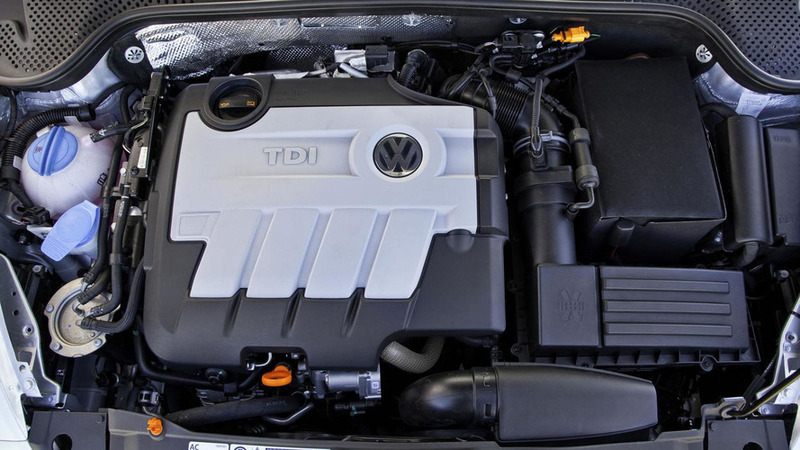 The Volkswagen Group is just about ready to announce its first quarterly loss in more than 15 years and it’s all due to the TDI engine cheating. 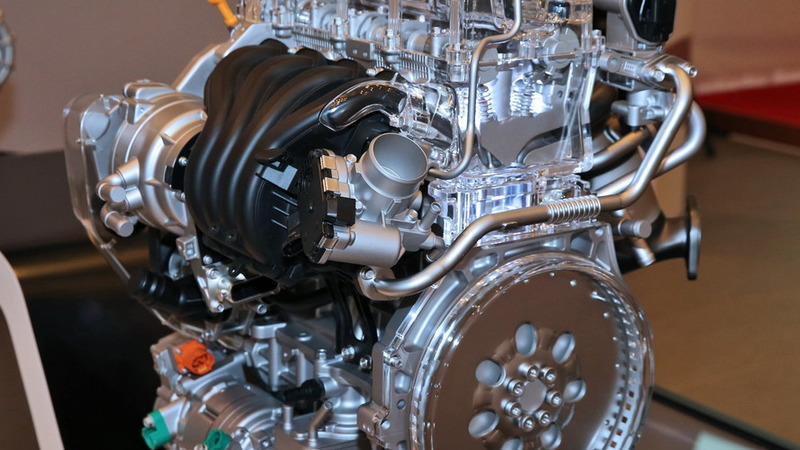 Hyundai has introduced today during a special event in South Korea their 1.6-liter GDI engine tailored to upcoming hybrid models along with an eight-speed automatic transmission. 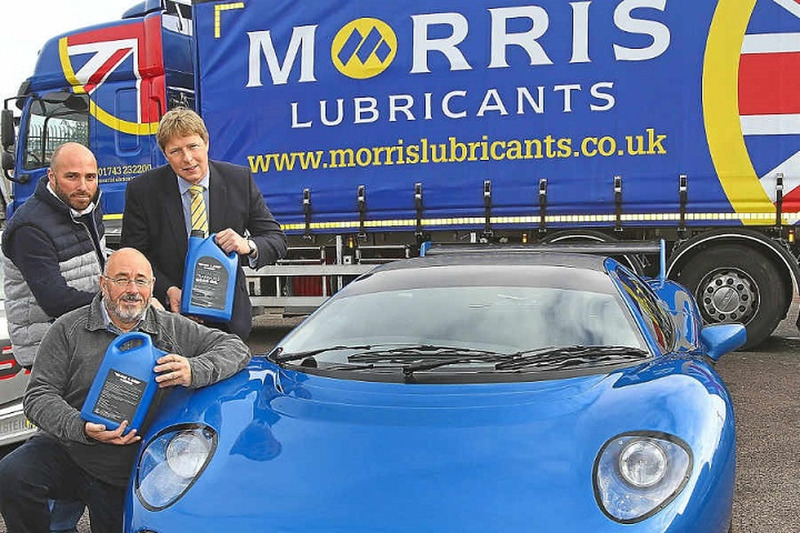 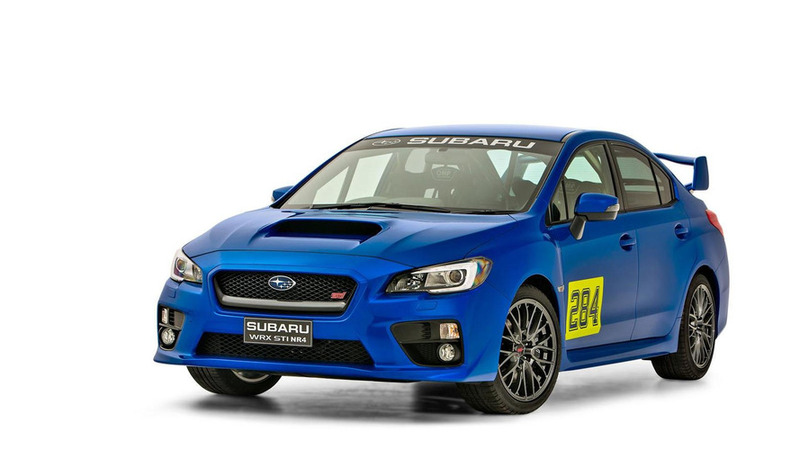 STI boss Yoshio Hirakawa has disclosed plans to launch more models in the foreseeable future. 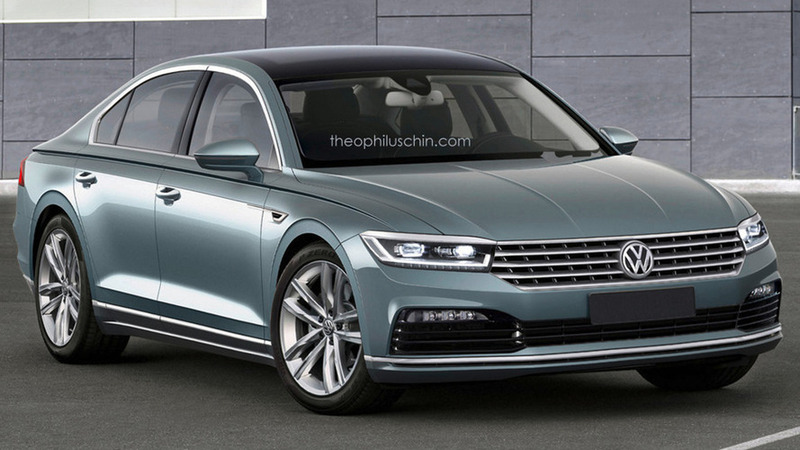 Volkswagen’s second generation Phaeton full-size sedan has returned in a couple of speculative renders based on the C Coupe GTE concept.